The present publication marks the first period of our activity as a think-tank specialized in international affairs along the Silk Road. It consists of seven reports – a selection of the best contributions of our experts from the past year – that deal with pressing issues of the moment, but which will – undoubtedly – shape the strategic environment in 2018. These are the problems of today, but the roots of tomorrow’s challenges. Edited by our Senior Experts, Horia Ciurtin and Ion Josan, this edited volume comprises studies by most of our analysts on a variety of themes. 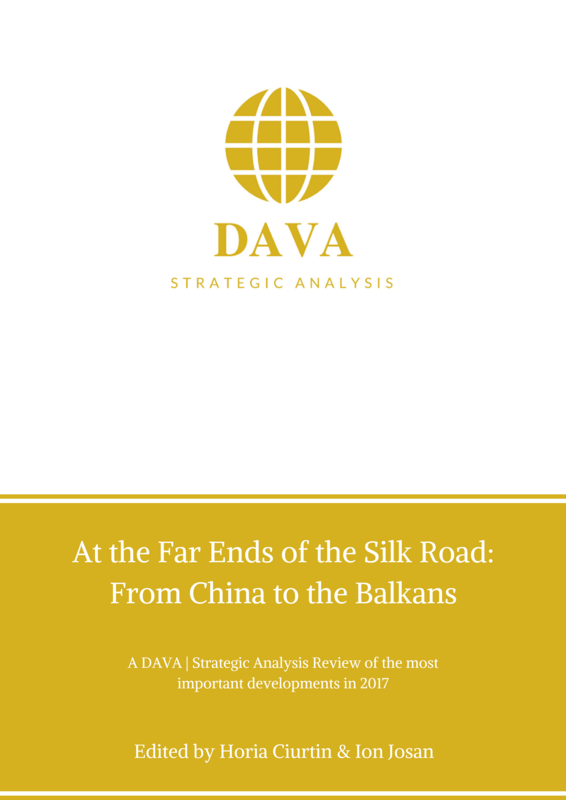 From the Balkans, to the Middle East, Central Asia, China and Japan, we cover all that pertains to the (new) Silk Road.